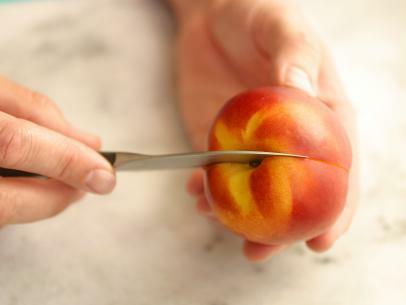 For the fruit: Halve the nectarines along their natural seam, but leave skins on. Cut each half into 3 wedges. 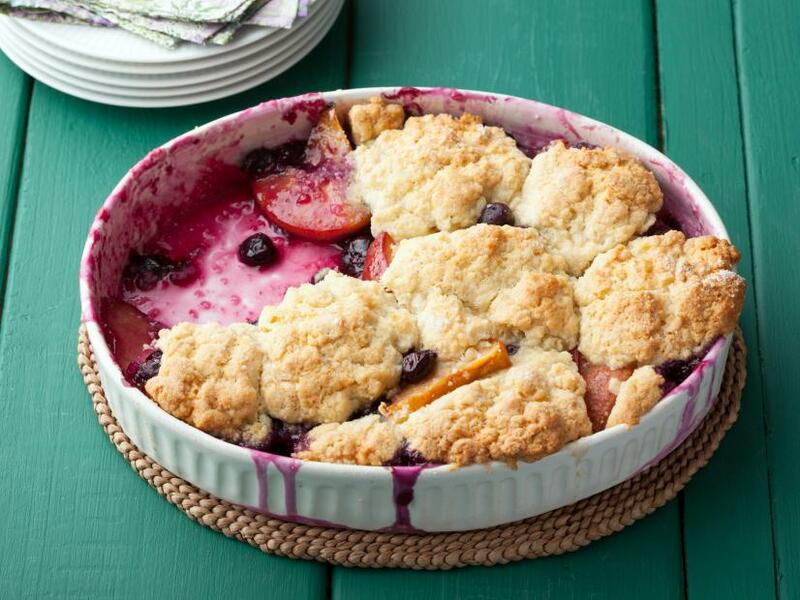 Toss nectarines with blueberries, sugar, and tapioca and put into a buttered 9-inch round gratin or casserole dish. Dot the top of the fruit with the pieces of butter. 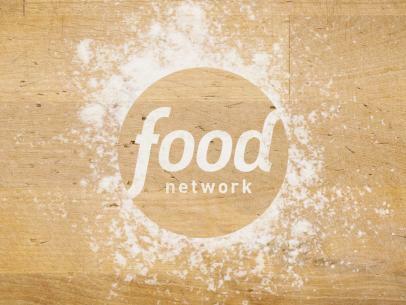 For the cobbler top: Whisk the flour, sugar, baking powder, and salt in a medium bowl. Rub in 2 tablespoons of the butter with your fingertips until no visible pieces remain. Rub in the remaining 4 tablespoons butter just until it is in even, pea-size pieces. Whisk together the egg and cream and stir into the dry ingredients to make a shaggy, loose dough. Spoon large spoonfuls of dough on top of the fruit in clumps (it should look like rough, old-fashioned cobblestones, hence the name cobbler). Bake until golden brown and a toothpick inserted in the center of the topping comes out clean, about 1 hour. Cool cobbler on a rack, about 20 minutes. Serve warm or room temperature, with vanilla ice cream or whipped cream, if desired. Serving suggestions: Vanilla ice cream or whipped cream.